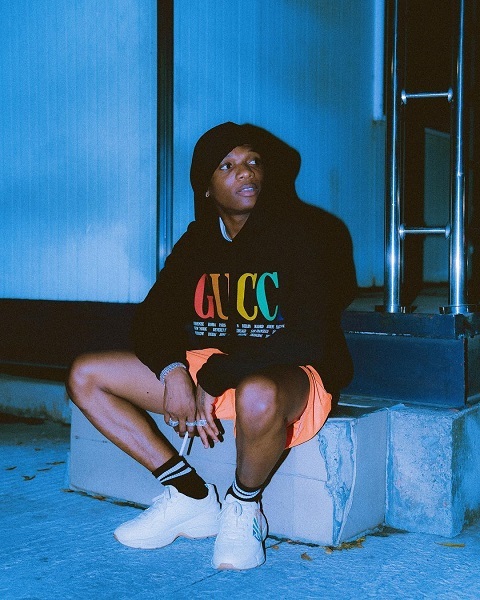 Award wining artiste, Wizkid reveals to fans he is in works with, Teni, Burna Boy and Shaydee on his upcoming project. The superstar revealed this during his Instagram live video: @wizkidayo, why he was playing snippets of new songs. 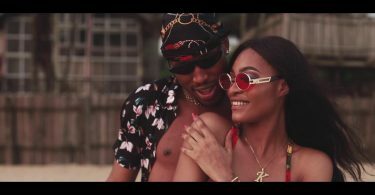 Although, Wizkid was not specific when the project will be out, he only revealed some artiste he is working with. Nevertheless, he has been busy lately in the studio with the snippets he premiered during his Instagram live video.